Quick shout up to the merchandise wish list! any chance of some advanced standards rockers ? Something like the old ones ? The patch rocker and chevrons were awesome , but even something as simple as a rocker can go a long way. Sorry moved this out of the merch location, trying to keep that open for runs only. With the new limits of merch set by the legion I’m not sure what is planned so far for the year. Stay tuned to the forums for any new runs! One other note, we are restricted to a small amount of merchandise items per detachment per year. 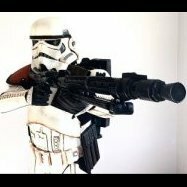 So we really do need to think about which items will make it to production/ re-runs..
Not my idea, complaints need to be adressed to the top brass of the 501st. Well I completely understand that however this is where you combine items together for a single offering, example offer shield patch and rocker for the top. You could offer 3 levels of rocker like MEPD , Deployed, Swat. You could also offer a chevron with all under “patch” header . I would point to the recent FISD patch run doing just the same. That's clever of the FISD.. It would be a neat way to distinguish those that work hard for SWAT and such. 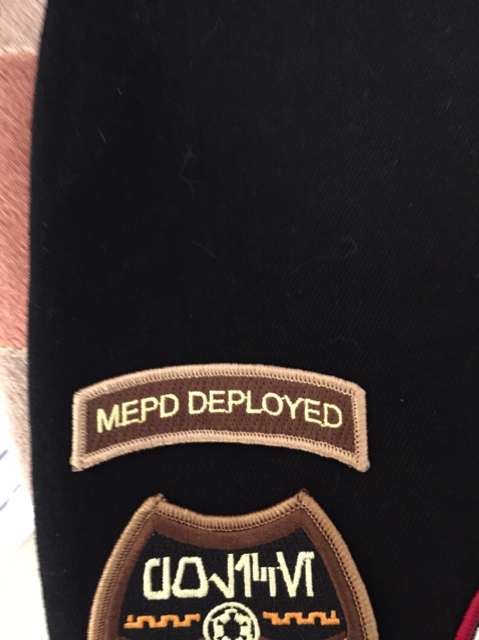 Anybody can get a MEPD patch, but special rockers would set us apart. I'm all for having a little extra flash to showcase personal exploits and achievements, especially when it comes to our own little corner of the legion! 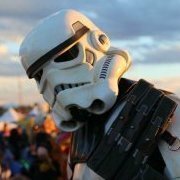 So I seen some Deployed rockers pass by online. Are there some to get anywhere? 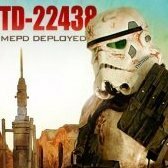 And now that I am deployed myself I'd like me some MEPD patches aswell.